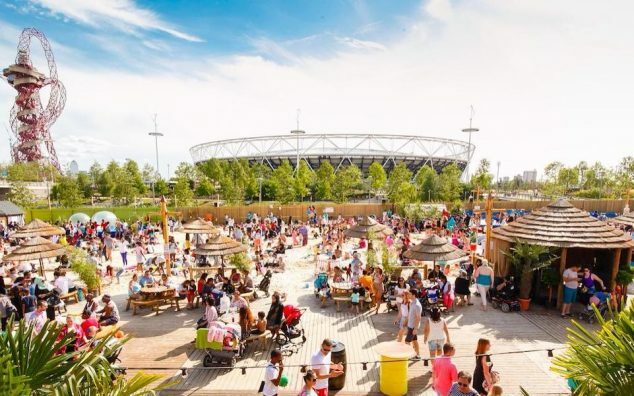 Life’s a beach in East London, because the latest urban beach is now open at the Queen Elizabeth Olympic Park. The return of the Beach East Amusement Park sees 2,200 square meters of sand deposited at the site – get ready for all the sandcastle competitions and plenty of scenic walks in the sunshine! There are fun fair rides, a giant paddling pool for children and beach bars galore.